Exploring the frozen Alaskan wilderness; spotting elephants and lions on a Botswana river safari; sailing through the mighty fjords in Scandinavia and New Zealand; island-hopping the Caribbean, rich in colonial plazas and white sand beaches. 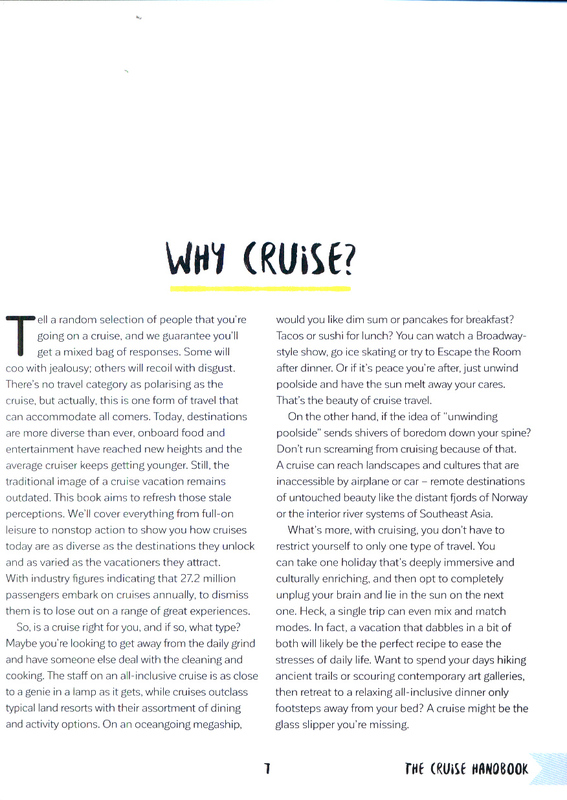 Cruising has never been more diverse. 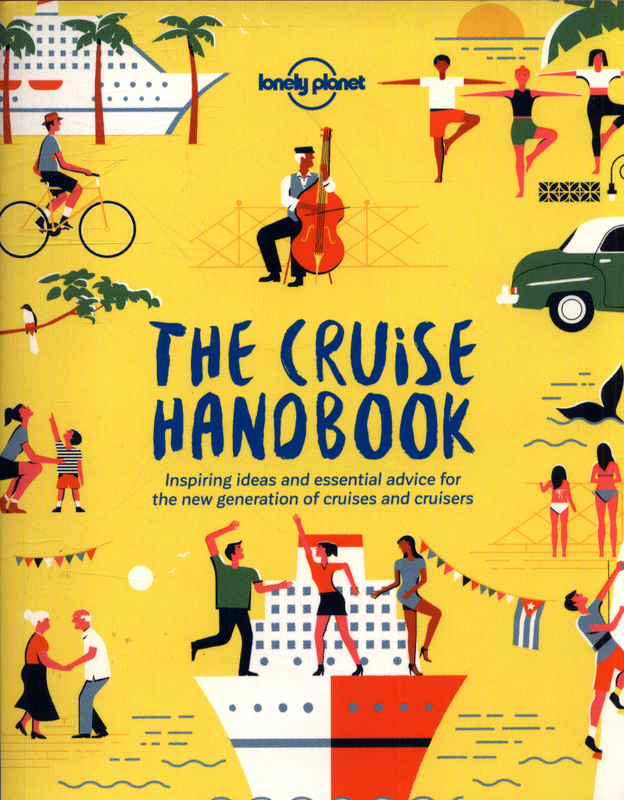 This practical and inspiring guide gives you the lowdown on the wide world of cruises. 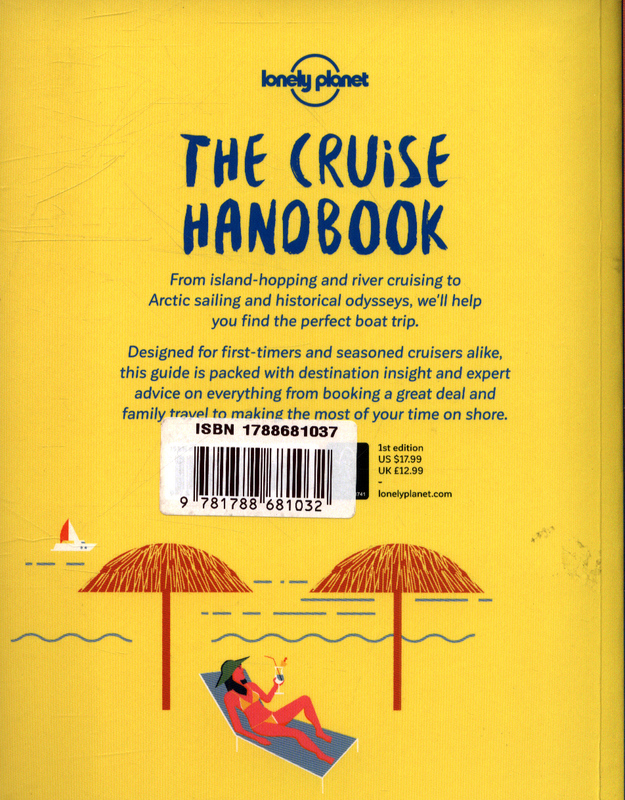 Get essential advice and expert tips on everything from the types of cruises available, where to go and how to book a great deal, to packing and travelling with the family. 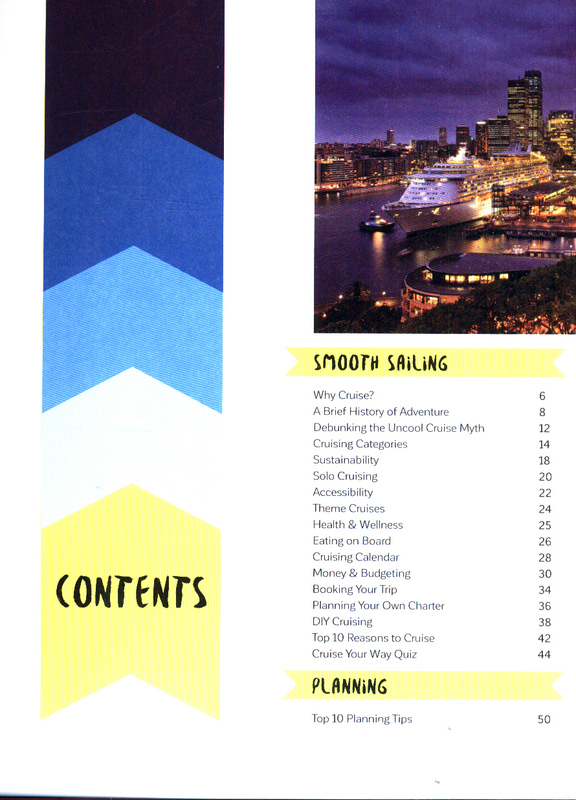 This ultimate trip-planning tool also features the best destinations for beaches, adventure, culture, chartering and more. 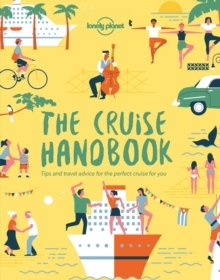 Designed for both first-time cruisers and those looking for inspiration, The Cruise Handbook will help you discover the enormous range of boat trips around the world, and find and book your perfect cruise. 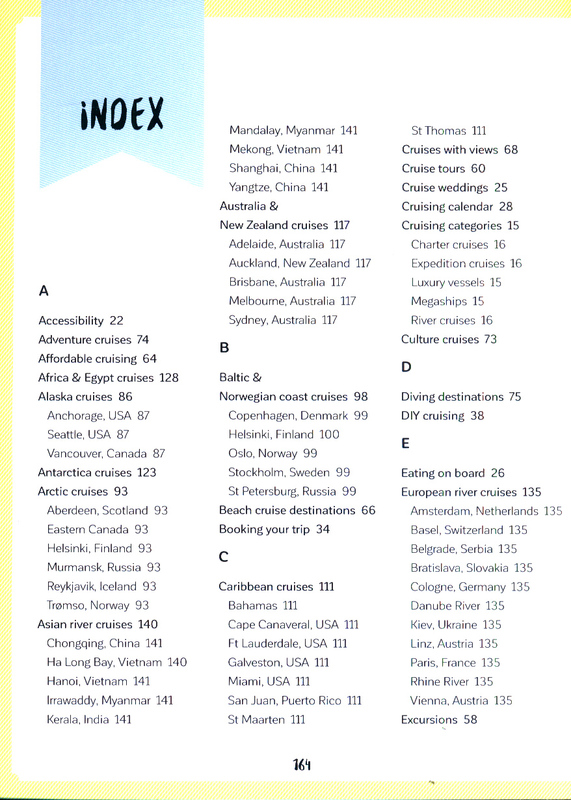 You'll also discover how to get the most out of each port of call. A fun and interesting read, it's packed with photos and top tips throughout. 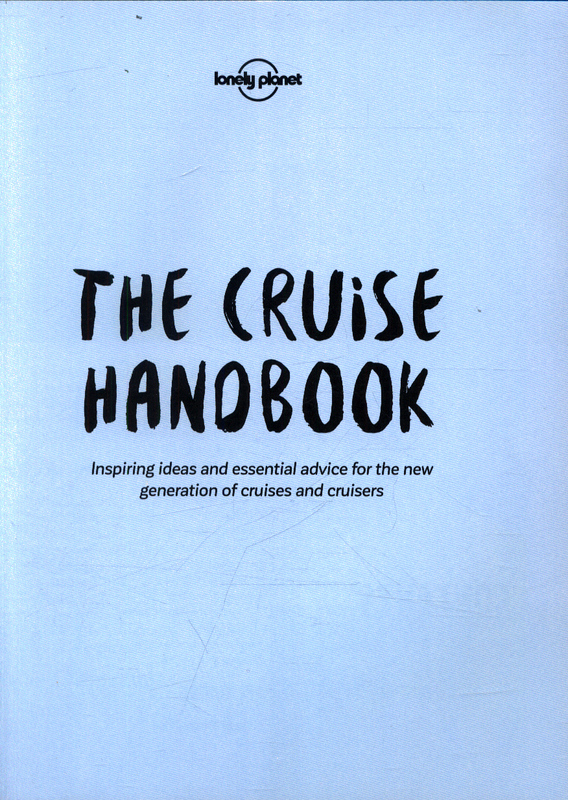 The handbook is split into four sections:Smooth Sailing, which includes:Why Cruise?Wide World of CruisingWhere to Cruise WhenDIY It!Cruise Your Way QuizPlanning your Choice, which includes:Top Planning TipsStaying HealthyTop Packing TipsCruise EtiquetteExcursion Low-downInspiration, which includes:Top Ten Affordable Cruise DestinationsTop Ten Beach Cruise DestinationsTop Ten Nature Cruise DestinationsBest Cruises for FamilyTop Regions for LGBTQ, Food, and CultureChoose Your Cruise, which includes:Round the World CruisesAlaska CruisesArctic CruisesCaribbean CruisesEuropean River CruisesAnd much, much moreAbout Lonely Planet: Lonely Planet is a leading travel media company and the world's number one travel guidebook brand, providing both inspiring and trustworthy information for every kind of traveller since 1973.